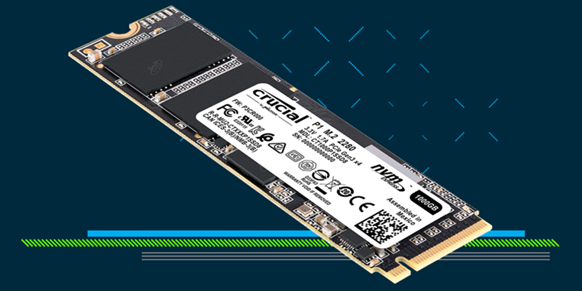 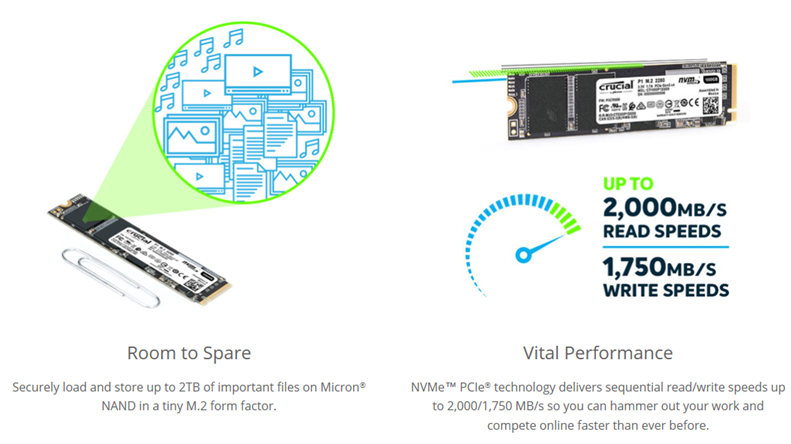 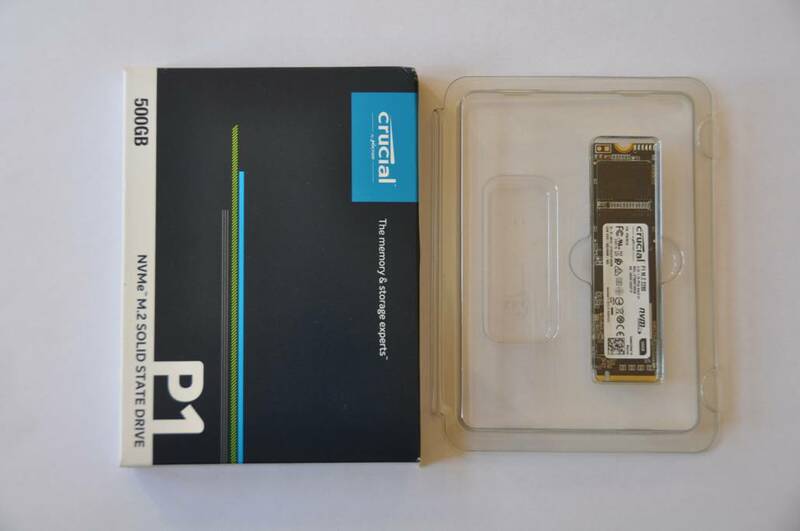 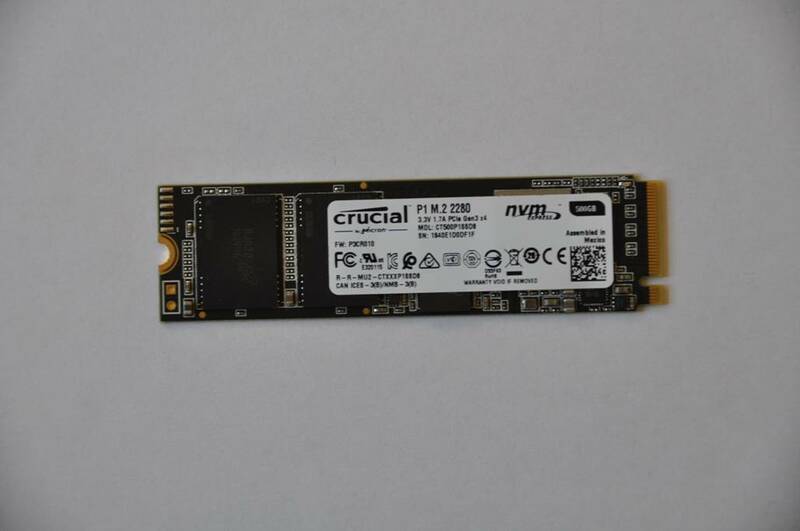 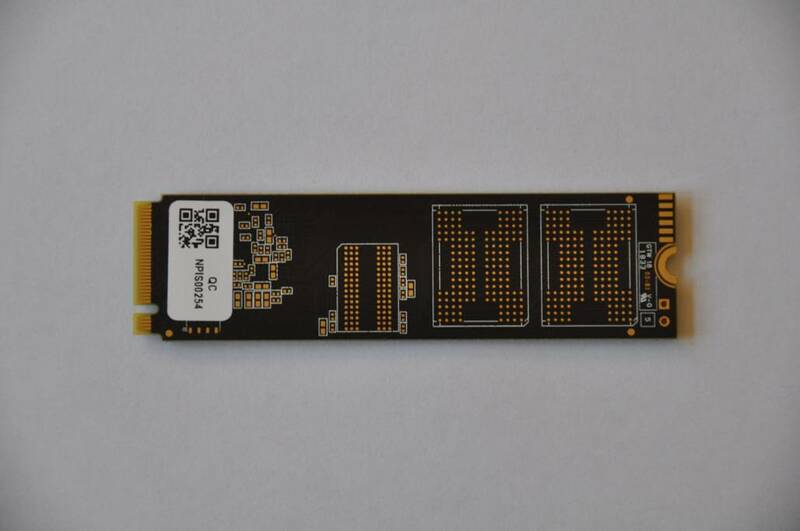 Welcome to Myce’s review of the Crucial P1 500GB NVMe SSD. 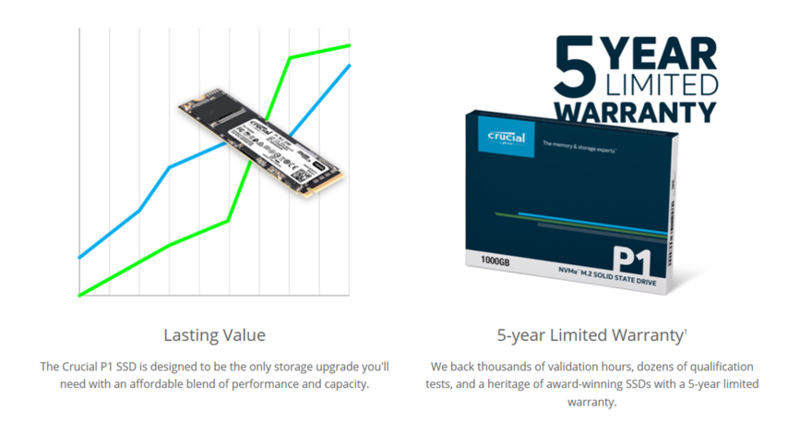 So, the bottom line is. 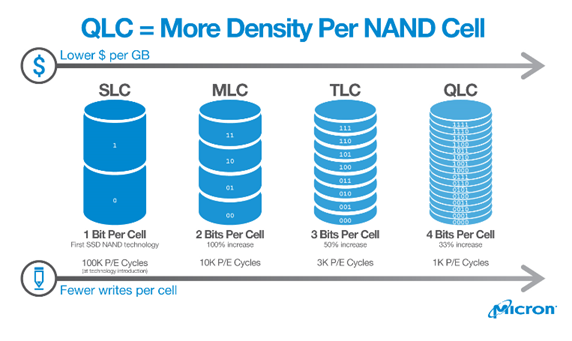 solutions because of its greater density. 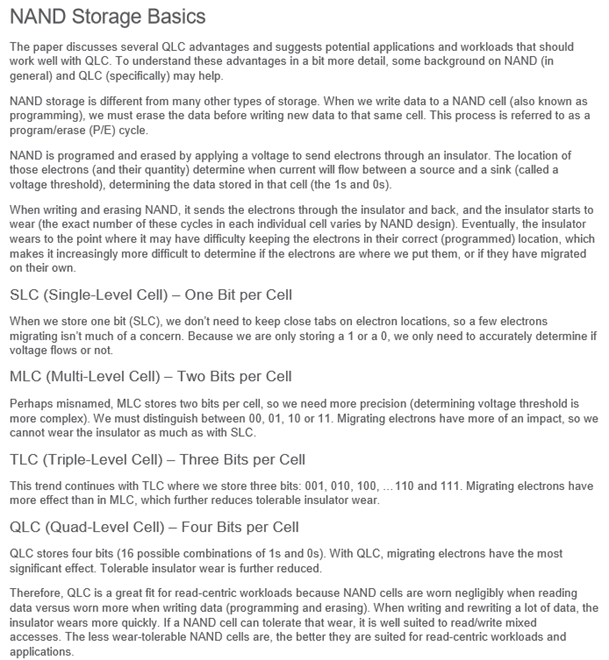 level of insulator wear when writing data. 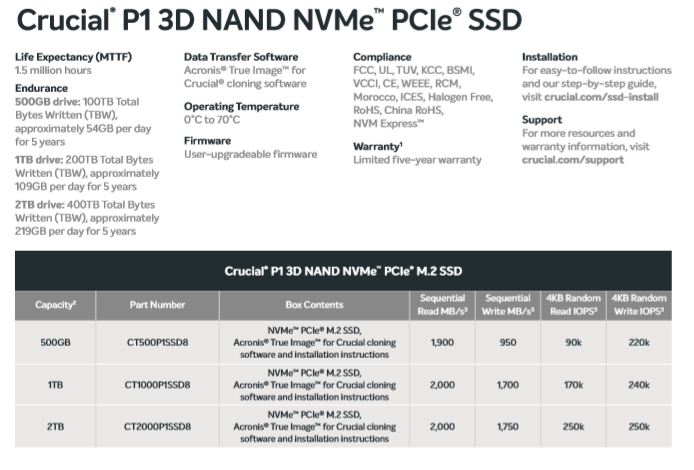 QLC may not be as fast as other forms of NAND.